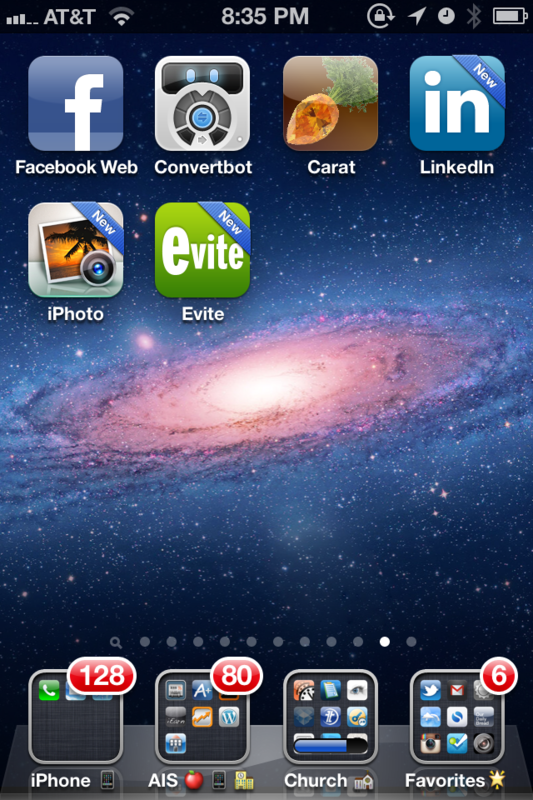 When you install a new app from the App Store in iOS 6 (coming fall 2012) there is a new blue banner that appears in the top right corner of each icon. This makes it easier to find if you’re like me and have hundreds of apps. Once you open an app for the first time the banner goes away. How to manually remove it? Apple should give us an option to disable that . А spokesman foor Yoko Ono noted, “It’s such a confusing myriad of issues that even people who have been close to the principals have a difficult time grasping it. The Chinese invented black powder, and rockets propelled by this combination were used for a millennium. Upon completing your workout, Nike Plus might also tell you that you’ve run a personal best for a certain distance.